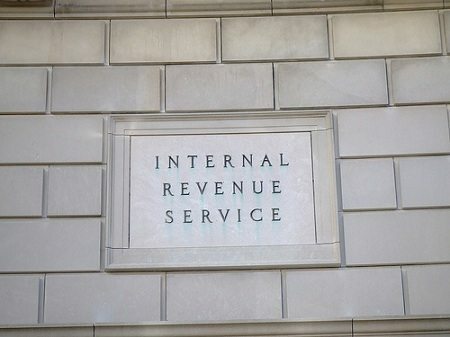 What Will (and Won’t) the IRS Be Tackling on Tax-Exempts in 2013? The total number of IRS exempt organization (EO) staff is down from 910 in 2009 to 889 in 2011 (-2.3 percent), though EO staff assigned to examinations has increased from 525 to 531. The total number of tax returns checked by EO staff decreased from 16,850 to 14,893 (-11.6 percent), though within that, the number of more intensive traditional examinations (compared to lighter compliance checks) increased from 10,187 to 11,699 (+14.8 percent). For the EO division to increase its examinations of returns is laudable, given that FY2011 saw the division absorb responsibility for doing hospital community benefit reviews and other tasks mandated by the Patient Protection and Affordable Care Act (PPACA), a responsibility that will only increase as the nation nears full implementation of national health insurance reform. It is always odd, however, to find a review of EO’s past year’s performance indicators and its plans for the next year without any reference to its budget authority. As such, the IRS allocation for its oversight of tax-exempt entities remains opaque. Final regulations relating to church tax inquiries and examinations based on proposed regulations published in August of 2009. What’s missing? One area that stands out like a sore thumb is any mention of work on clarifying the rules on 501(c)(4) social welfare organizations. After all the debates this past year about how much partisan political activity it takes for a 501(c)(4) to go over the limit, after all of the secret money that has flowed to and through (c)(4)s, and after nearly everyone has thrown up their hands at the inability of the IRS and the Federal Election Commission to offer reasonably precise definitions and guidance, the IRS isn’t taking the issue up in 2013. Go figure.